La Habra Animal Hospital & Pet Motel is proud to be able to serve La Habra, CA and the surrounding communities. We are very proud of the services we offer. We work hard to give our clients and their pets the highest quality veterinary care that is available. We stay up to date with the latest advances in veterinary medicine to better serve our patients, and we are proud to do so. Here at La Habra Animal Hospital & Pet Motel, our goal is to keep your pets as healthy as possible. We recommend routine examinations, vaccinations, and more to give your pets the best chance at healthy lives. However, we are also here to help whenever your pets are not feeling well. We will make sure your pets return to good health as quickly as possible while also relieving your stress at the same time. 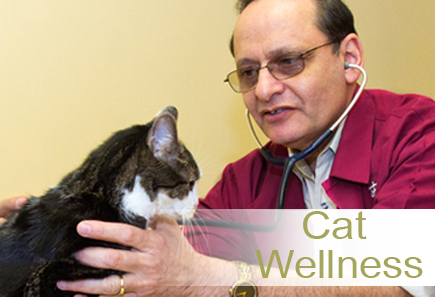 Our dedicated staff is here if you have any questions about your pets’ health or any of the services we offer. Feel free to contact us at (562) 697-3885 if you need any assistance.